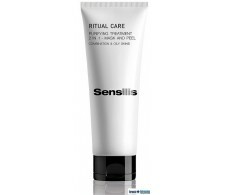 Sensilis Ritual Care Mascarilla Purificante y exfoliante 2 en 1. 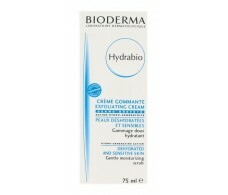 Kalendula Oily Skin Scrub Gel 150ml. 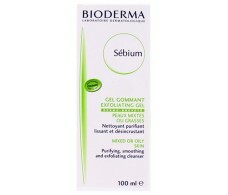 Delarom exfoliation of the face mask 50ml. 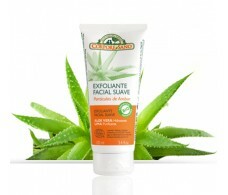 Cosmeclinik Topyline Scrub. 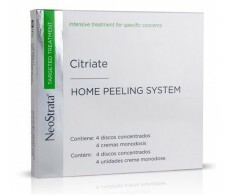 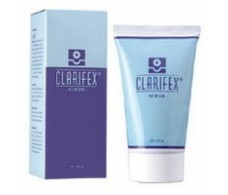 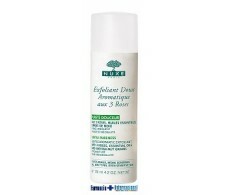 Exfoliating Gel 50ml. 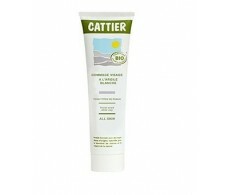 Cattier facial scrub the white clay 100ml. 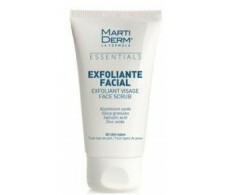 MartiDerm Essentials Facial Scrub Cream 50ml. 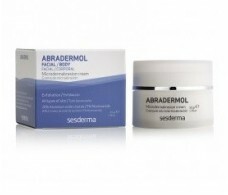 Sesderma Abradermol microdermoabrasion Cream 45g. 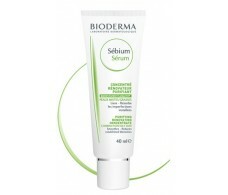 Scrub Gel 100ml Bioderma Sebium.